Our plastic containers provide versatility, convenience and strength, offering you one of the most affordable and versatile storage and transportation mediums. 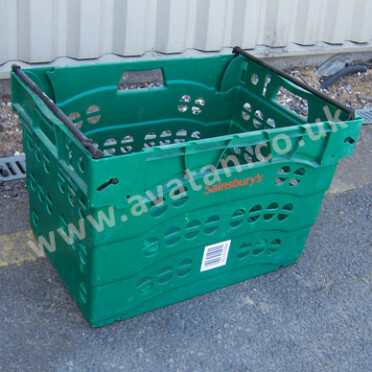 Available in a wide range of sizes our plastic containers are moulded with either solid sides for liquids, powders and small item storage or with vented sides which, whilst still very rugged, provide the benefit of ventilation for fruit, vegetable and perishable items, with the added benefit of being able to view the contents even when stacked. 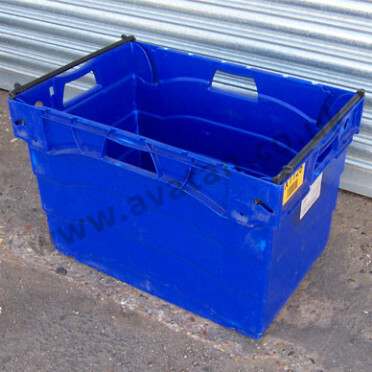 Our range includes plastic containers which are both stackable and nestable, meaning that when you’re not using them they take up very little room, but can be stacked when full to reduce floor space usage. 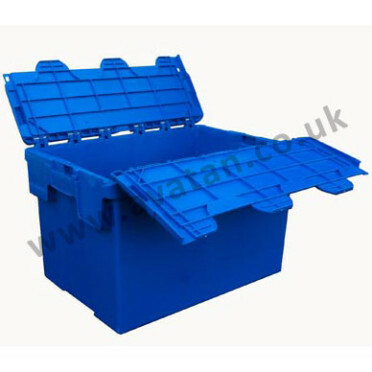 All our plastic containers are made from durable plastic which will provide years of regular use, and with convenient handle holes they can be carried and moved safely and securely. 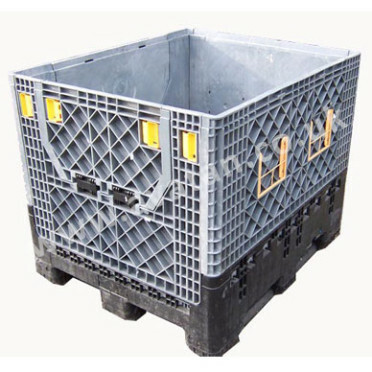 Feel free to browse our range of plastic containers, and please contact us if you have any queries.